“The Justice Department expects to release on Thursday a redacted version of special counsel Robert Mueller’s report on President Trump, his associates and Russia’s interference in the 2016 election, setting the stage for further battles in Congress over the politically explosive inquiry,” the Washington Post reports. HuffPost: George Conway reveals key phrase to watch for in Mueller Report. Let's be blunt about this. The real aim of Trump's attacks on @IlhanMN is to incite hatred towards US Muslims, and to silence a vocal advocate on behalf of their rights. We know this, because he's confirmed his true aims, again and again. Speaker Nancy Pelosi demanded President Trump remove a video he tweeted Friday that shows footage from 9/11 spliced in between comments from Muslim Rep. Ilhan Omar (D-MN), claiming that the president’s “hateful and inflammatory rhetoric creates real danger,” Axiosreports. “President Trump’s attorneys are warning of potential legal action if an accounting firm turns over a decade of the president’s financial records to the House Oversight and Reform Committee,” Politico reports. “President Trump and his top aides are weighing rules designed to clamp down on countries whose nationals overstay short-term visitor visas as part of a broader push for new ways to curb immigration,” the Wall Street Journal reports. “The effort would target nationals of countries with high overstay rates of such visas, which include the African nations of Nigeria, Chad, Eritrea, Liberia and Sierra Leone, according to Department of Homeland Security data. The U.S. as part of a new rule would tell the countries’ governments that if rates don’t reverse, then future visas could be shorter or harder to get. “Republicans on Capitol Hill are raising alarms at the White House’s resistance to congressional demands, fearing President Donald Trump is bolstering the power of his office at the expense of Congress,” CNNreports. “President Trump raised more than $30 million for his re-election in the first three months of 2019 and now sits atop more than $40 million,” the New York Times reports. 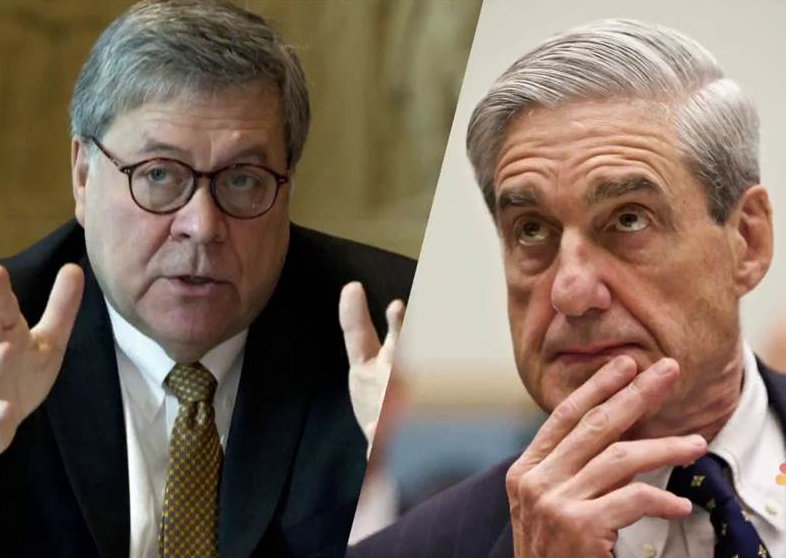 All of those breathless quotes anticipating the release of the Mueller Report. It’s like deja vu all over again. Am predicting the first takes will be really bad ones. Am also predicting that they will redact enough of this to make a well reasoned take impossible. This fool had an airline that survived a hot minute before it too joined the Trump Bankruptcy brigade.